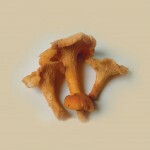 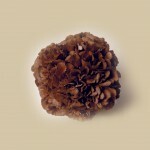 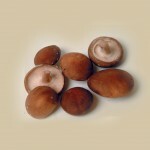 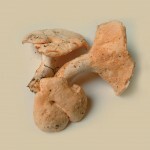 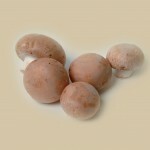 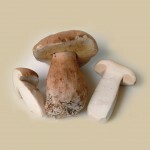 VEGEPACK offers a full range of fresh mushrooms from the most traditional to the most exotic, through to the most common and the most seasonal. 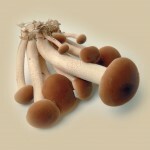 Thanks to its expertise in mushrooms, its perfect knowledge of the market and a solid address book of suppliers and growers, VEGEPACK has won the trust of its customers and does its utmost to deserve it every single day. 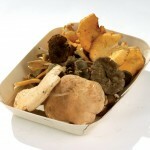 VEGEPACK not only ensures the availability of mushrooms, but also selection, storage, handling and packaging that allows us to continuously offer the most demanding consumers products that meet their expectations. 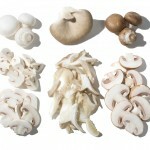 The range of washed, sliced and ready-to-use mushrooms is an ideal extension to the range of mushrooms in their traditional form. 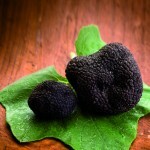 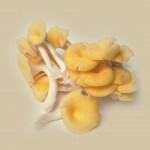 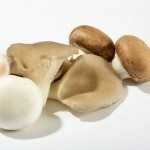 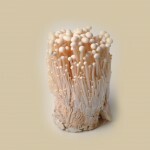 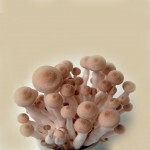 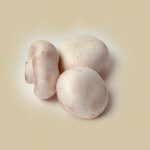 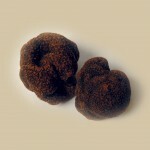 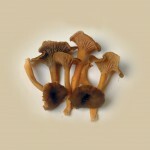 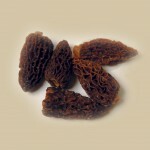 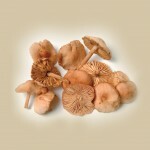 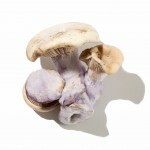 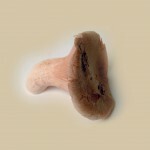 They enable consumers to discover mushrooms on a daily basis by making life easier. 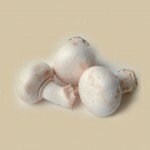 They remove the obstacles associated with preparing and cooking them or those related to time restrictions. 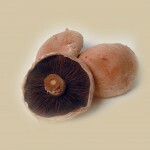 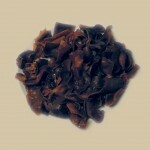 Sliced mushrooms are now part of the “weekly shop” of an every-increasing number of gourmets. 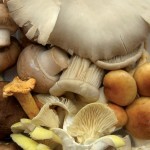 The world of mushrooms is now open to everyone.